The Champion’s League Quarter Finals is one of the most popular and highest ranked professional basketball club competitions in Europe. The League is owned and operated by FIBA. We are currently following the third season of this prestigious basketball competition. This year’s season began on 20th September 2018 and it is scheduled to last until May the 6th. There were a total of 55 professional men’s basketball clubs during the initial stages of the competition. As we move forward, we are approaching the quarter finals that consist of the top eight teams of the FIBA Champion’s League. You can follow all quarter final matches and live scores on xscores.com. The FIBA Champion’s League quarter finals will begin on March 26th. This stage will be held in two legs. The second leg will finish on April 6th when we will know which of the eight teams will proceed to the semi finals. The eight participants of the quarter finals include Hapoel Jerusalem, Iberostar Tenerife, Nizhny Novgorod, Telenet Giants Antwerp, Nanterre 92, Segafredo Virtus Bologna, Brose Bamberg, and AEK. All quarter final matches will be listed on xscores.com where you can follow immediately updated live scores and statistics. The FIBA Champion’s League is one of the most popular single elimination tournaments in men’s professional basketball within the European region. Even though it is only in its third season, the league has made a lot of progress in the past couple of years. It is now a great opportunity for players and teams to achieve new victories and win over new basketball fans. 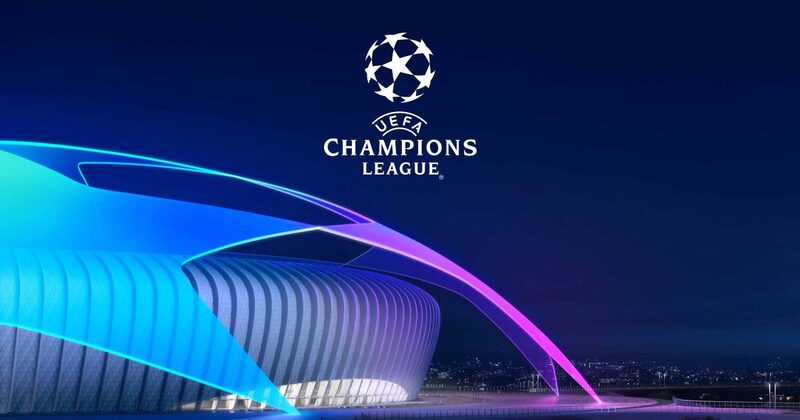 If you are for any reason unable to follow the Champion’s League matches on the television, you can follow live scores and statistics of each game right here on xscores.com. Make sure to check back regularly to find out which teams will take the victory during the quarter finals and qualify for the next stage of the tournament.